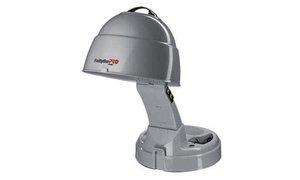 BaByliss Pro has played a major leading role in the development of electrical hair care appliances. 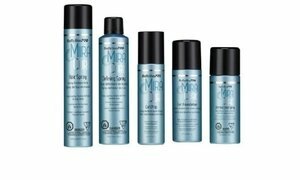 This top brand has all product categories when it comes to hair styling at home. The company focuses on the trends of today, but quality is still at the top of the list. All devices are developed by professionals, for professionals. Every device is extensively tested in one of the test centers. The brand combines beautiful design with performance and excellent quality. 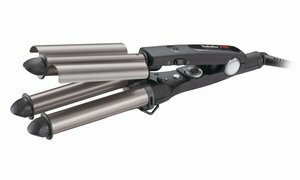 This has made BaByliss Pro the brand for professionals and consumers for over 50 years. 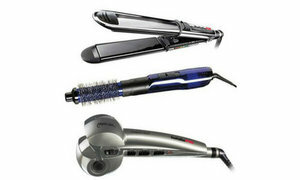 Big names in the assortment include the Miracurl, the Babyliss Deep Waver, and the Babyliss Trio Airstyler. 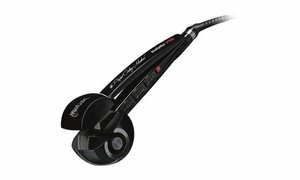 In 1995 BaByliss Pro Europe merged with Conair VS. Thanks to this merger, a large international company was created. 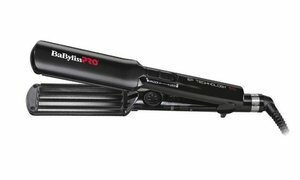 It is estimated that 95% of US households use a BaByliss Pro or Conair product. In Europe this is 80%. Every year, 30 million electrical appliances and 500 million hair accessories are sold worldwide. This makes the brand a global market leader in its care devices. 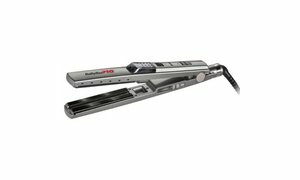 The hair styling tools are used in almost every salon and can no longer be thought out of the hairandbeautyonline.com range. 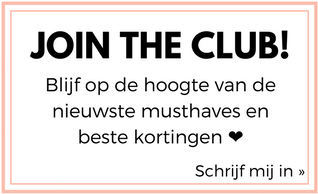 Krulsets, waffles, hair straighteners, hairdryers or hair clippers, it is all in the range. 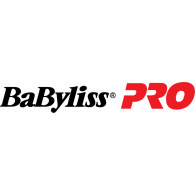 Because of the large number of different hair styling products, BaByliss Pro is the best-known brand in this industry! 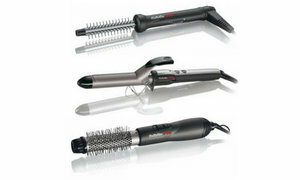 This includes naturally warm air brushes and curling irons. 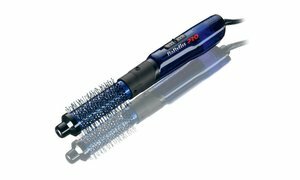 The Blue Lightning is one of the most sold hot air brushes. This curling brush has been warmed up in no time and will last for years. Every look is achievable with this fantastic curl brush. 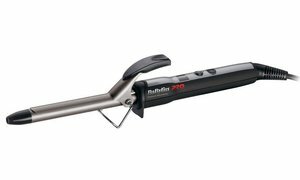 The brand is also not shy about curling tongs, the much-discussed Miracurl is a special automatic curling iron that makes the hair look fantastic. The curling iron slurps the hair, as it were, and makes the most perfect curl. The hair dryers of the brand make the hair super simple in model. 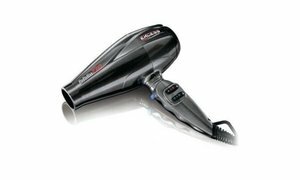 Extra volume without fluff, that is what the hair-dryers stand for. The hair dryers of the brand are not only of high quality, the beautiful designs should not be forgotten. 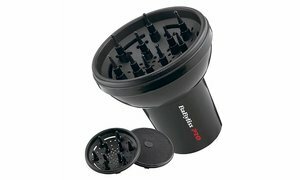 At BaByliss Pro everything is thought to meet all the wishes of the consumer. 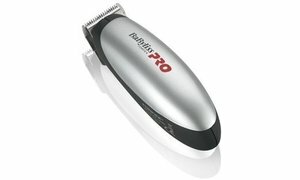 Of course, the brand also has different types of clippers and trimmers. With both a trimmer and a trimmer, it is important that they are made of good materials. Blade cutting blades, powerful yet quiet engines and an ergonomic design are all part of these beautiful products. 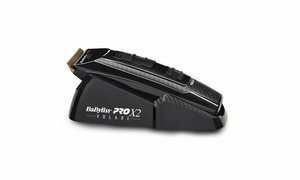 If we were to recommend a trimmer, then we are going for the Rechargeable Clipper Trimmer FX660SE. If there are any questions about a certain product, you want advice on, for example, dyeing your hair, or you are curious when your package is delivered, then our customer service is ready for you. They can also tell you more about your favorite products and how they work! 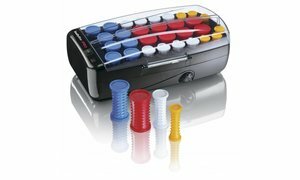 Our customer service can be reached by telephone on 033 258 43 43, or via customercare@shops4youonline.com .